We had a great experience attending the Workplace Benefits Transitions conference in Chicago this week! The conference gave us an excellent opportunity to network with others in the industry and present our solution to those in need of a more organized and accurate way to manage their office. As everyone in the benefits industry knows, there are changes coming with the inception of PPACA. The conference gave some insights about what to expect moving forward as well as ways to stay a step ahead of these changes. We met some really great people and had some conversations that helped us to better understand the needs of our current and future clients. 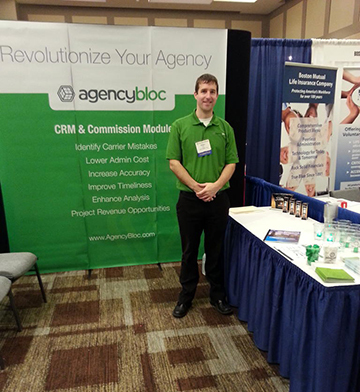 We feel like we gained some valuable insights from the conference that we can use to better serve our clients. A big thank you to everyone who put the conference together and especially to all who stopped by the booth and chatted with us!